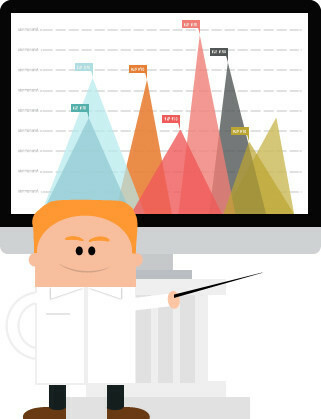 Take control of your Google Analytics data today by downloading our FREE Google Analytics dashboards. Why do you need custom dashboards for your website data? To stay in control of your event's website data, you need to keep a close eye on the key metrics in real time. Our handy dashboards puts everything you need to know about how your event website is performing in one place, your fingertips. And best of all, it's FREE. Download the dashboards and take control of your data today!